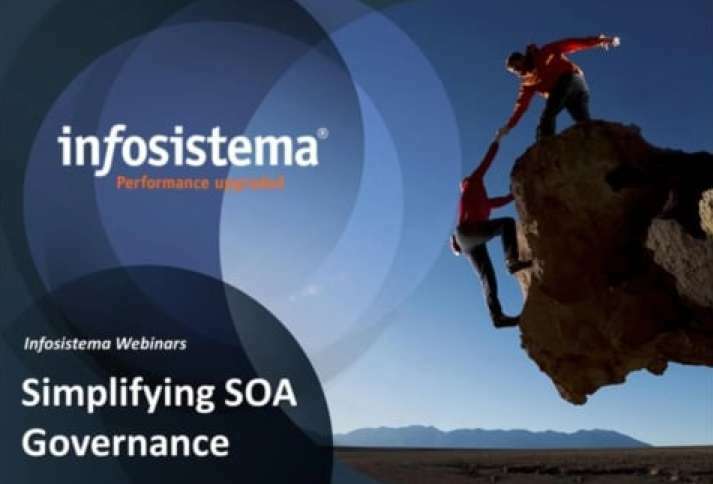 The lack of a governance model throughout SOA initiatives results in 80% chance of failure. In that sense, it is essential that a tailored government model is defined, aligning the decision structure and control mechanisms with the strategy of each organization, therefore profiting from SOA initiatives to the maximum extent possible. Do you want to migrate configuration from quality to production environment or Need to replicate an Outsystems environment both with eSpaces and Data? 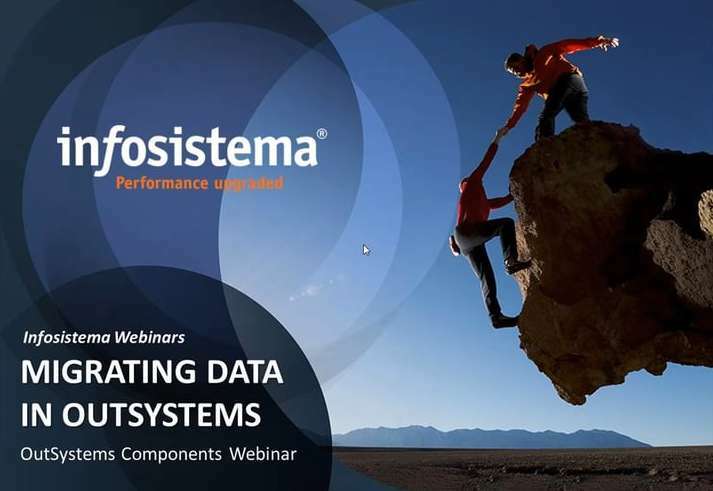 The Data Migration component allows data migration across environments based on a direct connection between databases or from an Excel format. It addresses complex issues like related tables – foreign key, differences in physical names of tables between different databases.